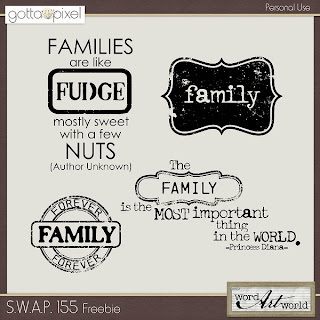 Word Art World: Word Art World Sales, Specials and Freebies! 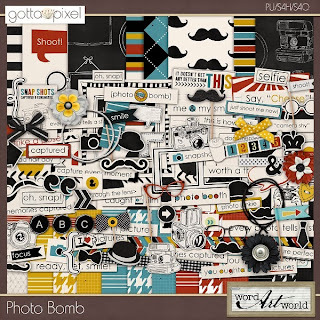 Word Art World Sales, Specials and Freebies! thru the end of Tuesday, November 12, 2013 only. thru the end of Sunday, November 17, 2013 only. 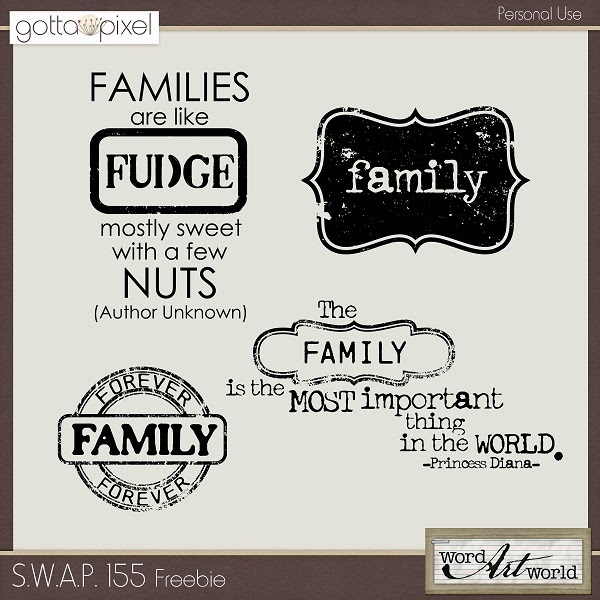 And, here is this week's freebie! 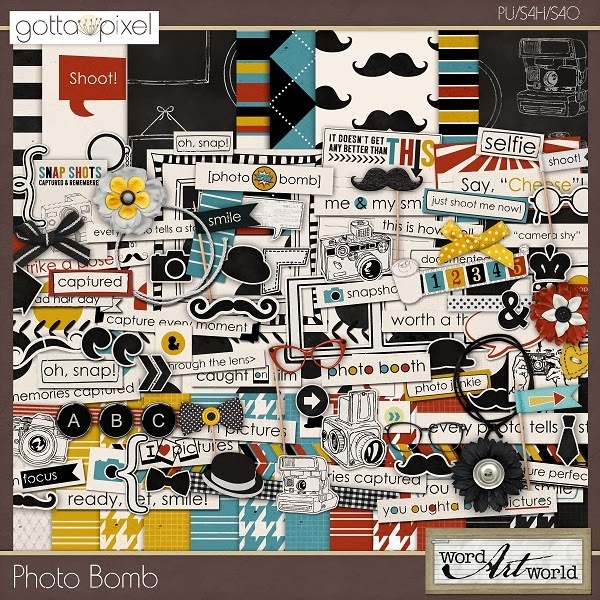 Log in to the store at Gotta Pixel to download this freebie. Available thru the end of Sunday, November 17th only.